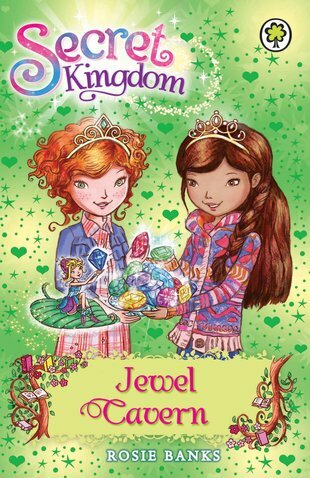 In this final series story, the girls travel to Jewel Cavern where a huge fire-breathing dragon is running wild. Worst of all, he’s got their magic storybook! Can the girls and their dream-dragon friends rescue the book? And can they defeat the last of the fairytale baddies before their wonderful land is ruined forever?